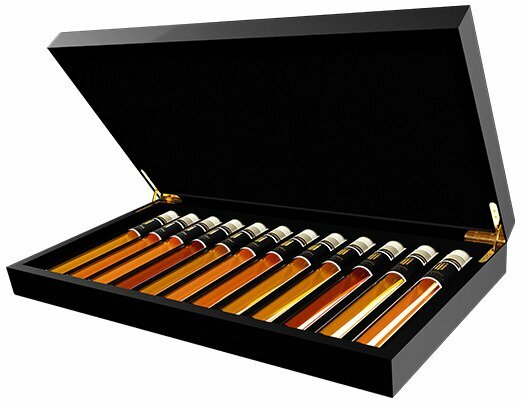 An idea of American billionaire Sidney Frank, but distilled in France, in the town of Cognac. Made from French winter wheat, which is sown and harvested at different times than usual, and the high purity water from the 'Gente Spring'. Bottled with a removable cork instead of a screw cap. 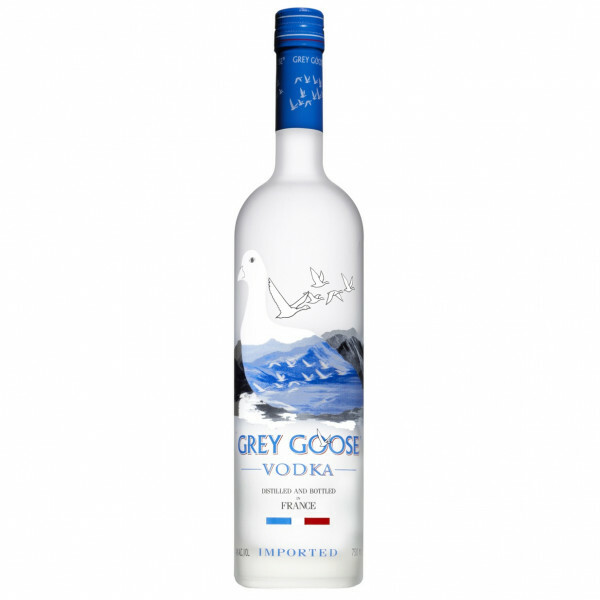 In the first year of production of Grey Goose, this premium vodka was hailed as "The World's Best Tasting Vodka" by the Chicago Beverage Testing Institute and was also awarded a platinum medal at the World Spirits Championship in San Francisco.